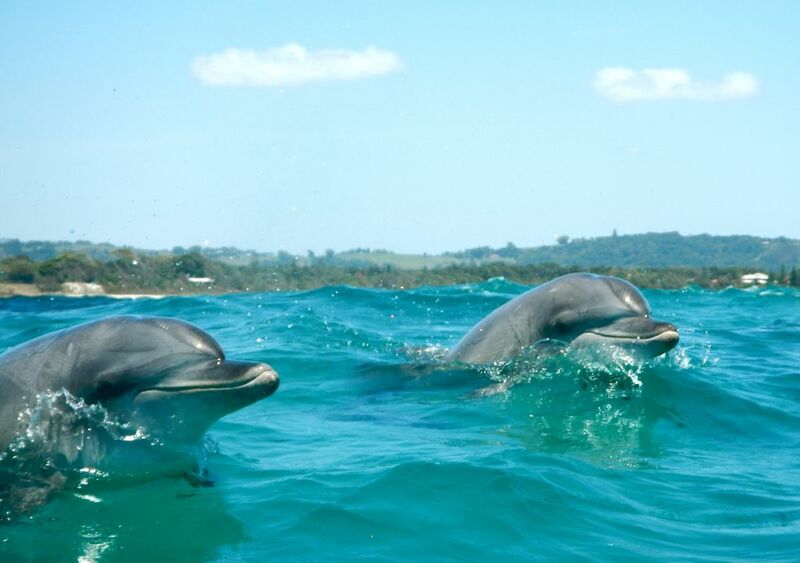 Give someone special the gift of Sea Kayaking with Dolphins, Whales and Turtles in Byron Bay. Anyone can do it, all you need is a sense of adventure and your swimmers. Explore Byron’s spectacular beauty from the sea. 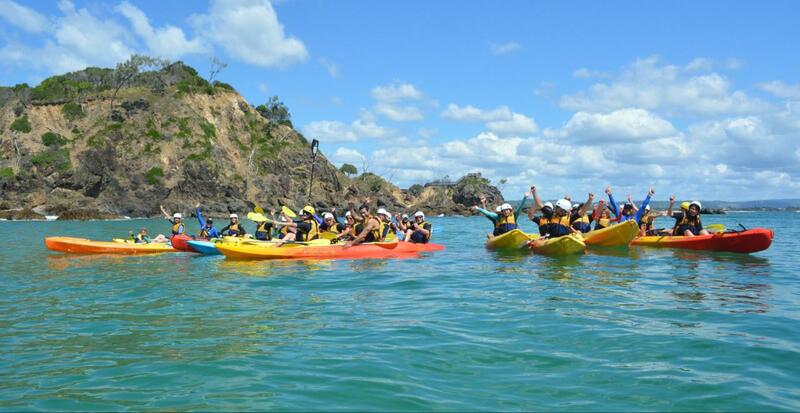 Imagine kayaking up close with dolphins, whales and turtles at Byron’s beautiful marine park, whilst learning about local history and listening to local Indigenous stories. Or surfing your kayak on one of Byron Bay's famous waves. Enjoy free snorkelling, Byron’s landscape, stunning view of the light house and socialising over morning tea. Our Go Sea Kayak Gift Vouchers are Open Dated. They don't expire. How awesome is that! You don't have to book in a date, we can help out with that later on.